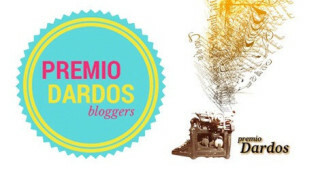 Premio Dardos.. it’s a new name for me. It means Prize Darts. Thank you akhilclal for nominating me for this award! I am honored to accept. Thank the blogger who nominated you in your blog and link back. Congratulations once again on being recognized for the value of your contributions to our blog community. 🙂 Thank you …Your comments are more precious than awards..
Hey, Congratulations. Thank you for following me. That’s how I found you! thank you so much for being here too..